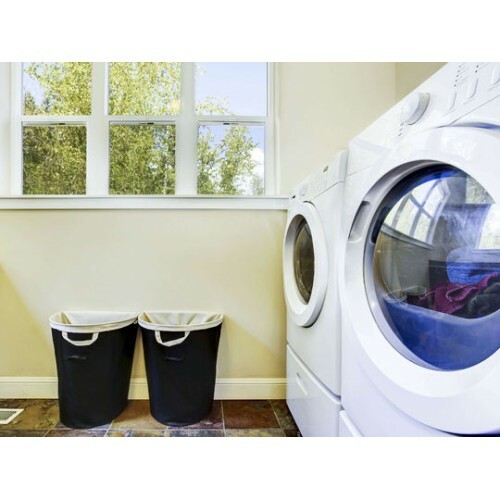 Thank you for having your dryer vent cleaned ... and we sincerely mean it because it doesn't just improve the efficiency of your clothes dryer, one day it could save your life! Did you know that the number one cause of house fires in North America is dryer vents? 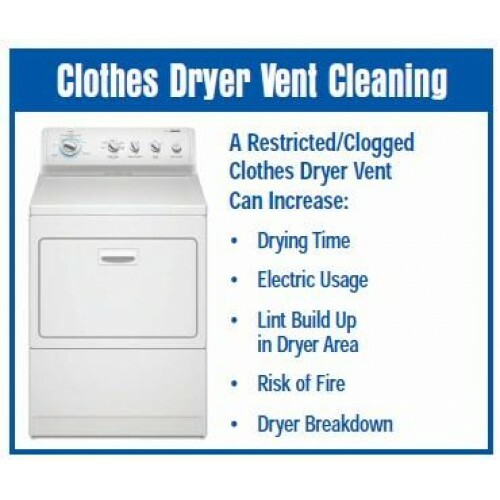 That's why we offer a free dryer vent inspection every time we visit your home. Based on what we find, MGS will recommend if any work is required and provide you with an estimate if you wish. 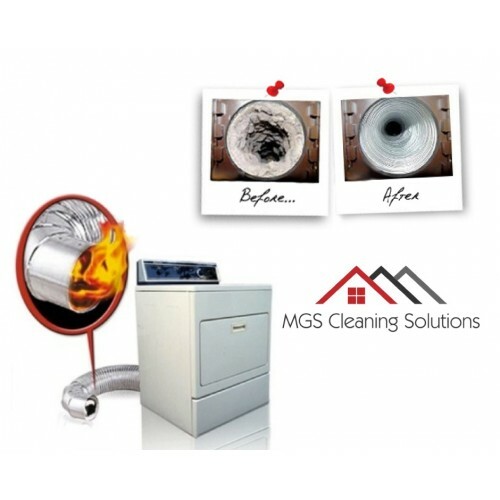 If your dryer vent is clean and clear, we will let you know that you are good to go. 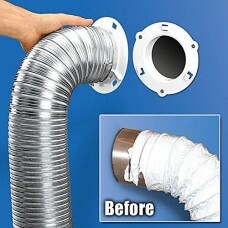 This package offers a complete cleaning of your dryer vent system - from the exhaust port of your dryer to the exhaust port outside of your home - up to 10 feet in length. Valid only for option purchased. 48-hour advance booking required via merchant's website; merchant's standard cancellation policy applies (any fees not to exceed voucher price). Valid only within select service area - additional fee applies outside of area. Allow up to 24 hours for code to activate. May be repurchased every 30 days. 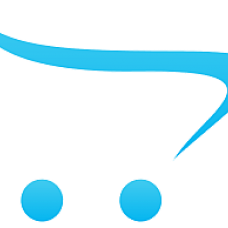 Merchant is solely responsible to purchasers for the care and quality of the advertised goods and services. You MUST register in order to use your coupon. When registering select the year in which you purchased your coupon. You will apply your redemption number in the checkout. 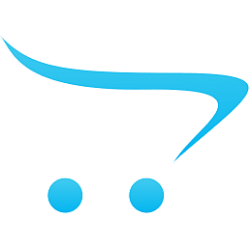 For step by step instructions open the FAQ tab to the right of this page.